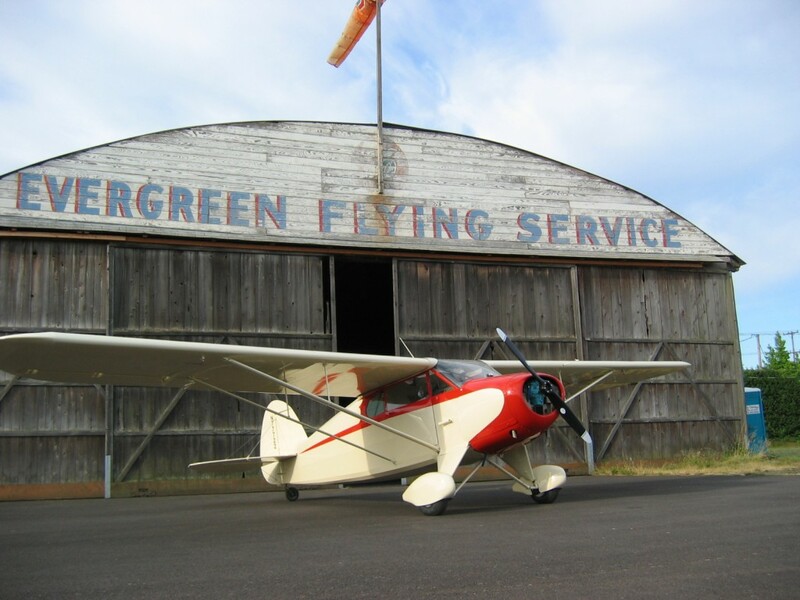 Classic Aircraft Restoration specializes in fabric covered aircraft, vintage planes, experimental airplanes, carbon fiber, and Ultralite. We partner every aspect of restoration services, avionics, DER, upholstery, painting, carbon fiber, & delivery. Our company provides award winning craftsmanship and works side by side with customers to determine if parts can be restored to original quality or if owner produced parts are required. Our services include complete custom paint on experimental aircraft, fiberglass repair for fuselage, carbon fiber, poly-carbonate doors, custom wheel pants and many more. Brief History of Fabric Covering : In the early 1900’s builders used finely woven organic fabrics to cover air-frames. They began to experiment adding oil coatings and varnishes to the fabrics that had been compromised from the weather and elements. The safest mixture was a system combining butyrate dope and nitrate dope which protected the fabric from dirt, adhere to the tubes and reduced flammability. The fabric covering system was not complete with out protection from sun radiation. By adding aluminum solids to the system, builders were able to prevent UV damage. Did you just finish hours of cleco and riveting? What’s next, Painting! We proudly use PPG and Ranthane Paints. For more product information call 503.841.9496. Classic Aircraft Restoration provides award winning quality on all our projects at competitive prices. We don’t just strive for excellence we provide it. We are excited to work with you on your project and create a preliminary draft with your color scheme and then work out the details, before the color goes into the spray gun. Painting is available on assembled or disassembled planes and parts. We are located in Portland , Oregon.